Model Number 2315C034AA, Simple operation Enjoy easy operation with a 1.2” mono segment LCD to select multiple copies and check Wi-Fi status. Easily keep track of ink levels with front-facing, integrated ink tanks. Function Type A compact Wi-Fi, refillable All-in-One with high yield inks for low-cost home or business printing from smart devices and the cloud. Printing Method Integrated ink tanks. 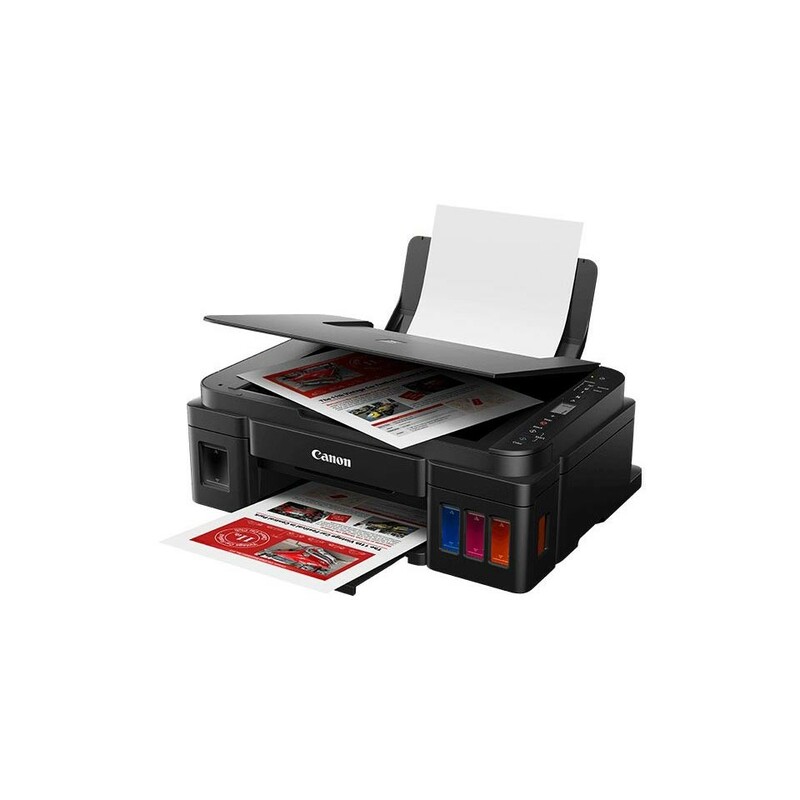 Hybrid ink system, Print in high quality using Canon’s FINE technology and hybrid ink system with pigment black for sharp documents and dye-based colours for vivid borderless photos up to A4. 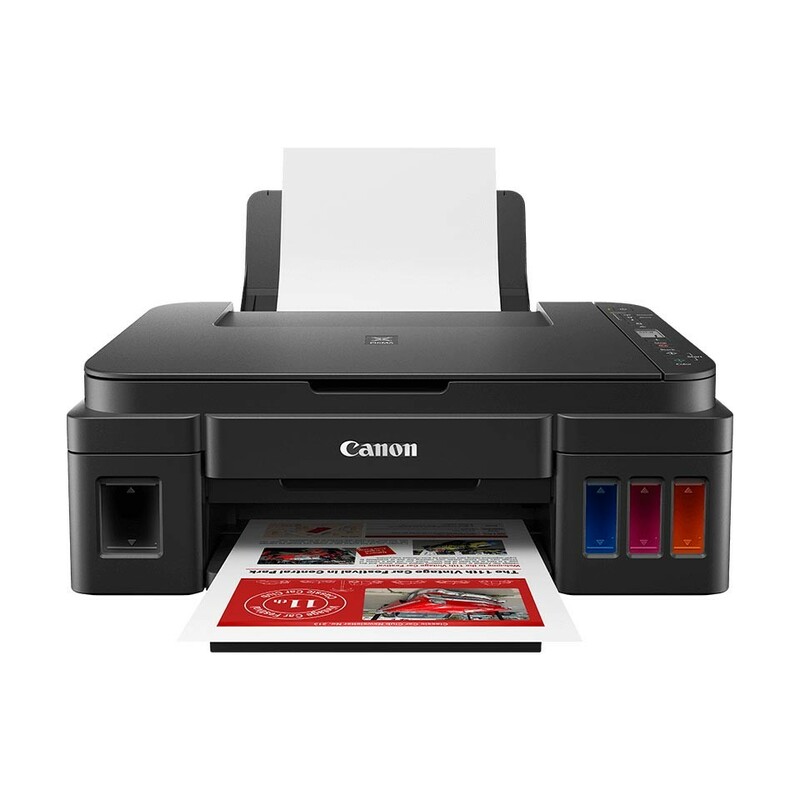 Operating System Effortlessly print and scan wirelessly from smart devices and the cloud using Canon PRINT app (iOS and Android) with inbuilt PIXMA Cloud Link and Mopria® (Android) support.